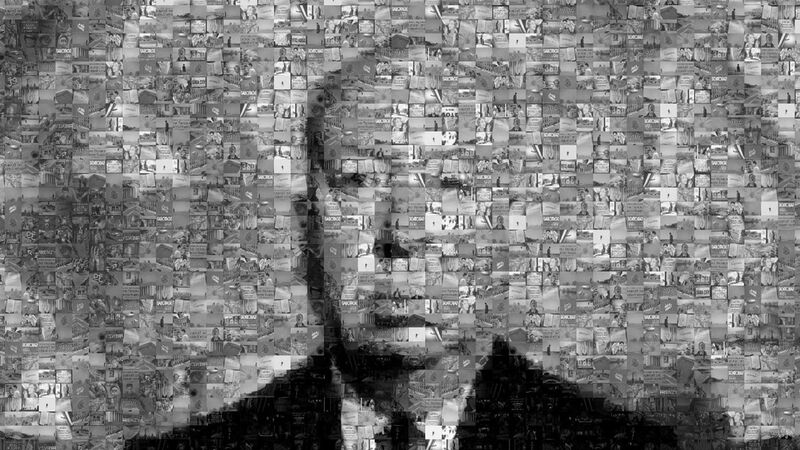 Here's where to watch every episode of The New Alfred Hitchcock Presents season 3. Mouseover or tap an episode to see where to stream it. Click or tap the play icon to stream it on the best available service. The Initiation Feb 6, 1988 An actress claims an acquaintance attacked her. Conversation Over a Corpse Feb 13, 1988 A young woman discovers the illegal activities of a veterinarian. Man on the Edge Feb 20, 1988 A police lieutenant identifies several female suspects while investigating the murder of an attorney. If the Shoe Fits Feb 27, 1988 A doctor questions medical ethics when a wealthy patient is given preferential treatment. The Mole Mar 5, 1988 A magician tries to contact Harry Houdini on the other side to learn his escape expertise and free his kidnapped niece. Anniversary Gift Mar 12, 1988 Two nursing home residents agree to try to murder each other so the survivor can live comfortably on the other's insurance funds. The Impatient Patient Mar 19, 1988 A failing medical student stands to loose an inheritance if he doesn't pass the final exam. When This Man Dies Mar 26, 1988 A prosecutor pursues the death penalty in a murder case. The Specialty of the House Apr 23, 1988 An attractive interior designer faces up to the fact that she has to go unusual lengths to give her life a much needed lift. Final Twist Apr 30, 1988 A talented young comedian's preoccupation with his own death worries his wife, his manager and a police officer. Tragedy Tonight! May 7, 1988 Poison fells a man during his 40th birthday party and a detective must determine which one of his guests did it. World's Oldest Motive May 14, 1988 A wealthy model agency owner's husband believes his wife is terminally ill and makes plans for a future with one of her models. Deathmate May 21, 1988 Days from retiring, a veteran police detective attempts to solve a case involving a serial killer. Career Move May 28, 1988 After a long hiatus, a pop singer fakes his own death to generate publicity before he makes a comeback. Full Disclosure Jun 18, 1988 A reporter plans an expose. Kadinsky's Vault Jun 25, 1988 A man refuses to sell his old bookstore. There Was a Little Girl... Jul 2, 1988 Parents decide that it is time that their spoiled daughter moves out of their house. Twisted Sisters Jul 9, 1988 Some sorority sisters decide the initiation of a new member should be in a Haunted House. The 13th Floor Jul 16, 1988 Some people do not like that a developer is razing historic buildings. The Hunted (1) Jul 30, 1988 A real estate agent shows an office to a man who she assumes is a businessman. The Hunted (2) Aug 6, 1988 It turns out that the ""businessman"" has another use in mind for the room.